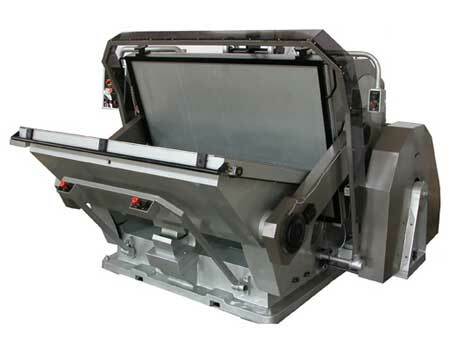 We manufacture, supply and export premium quality Die Cutting Machine that is highly durable and cost-effective. Our Die Cutting Machine has been manufactured using excellent quality raw materials that have been sourced from reliable suppliers. All the parts on Die Cutting Machine are protected by approved safety guards to ensure the safety of the operators.